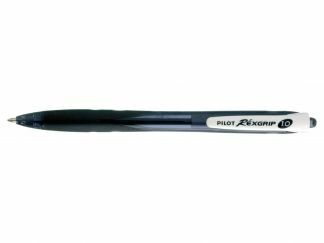 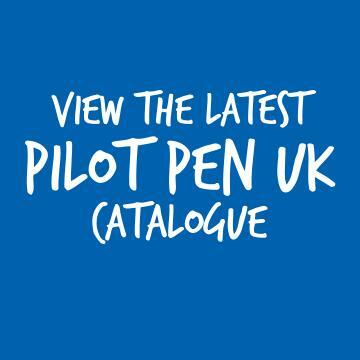 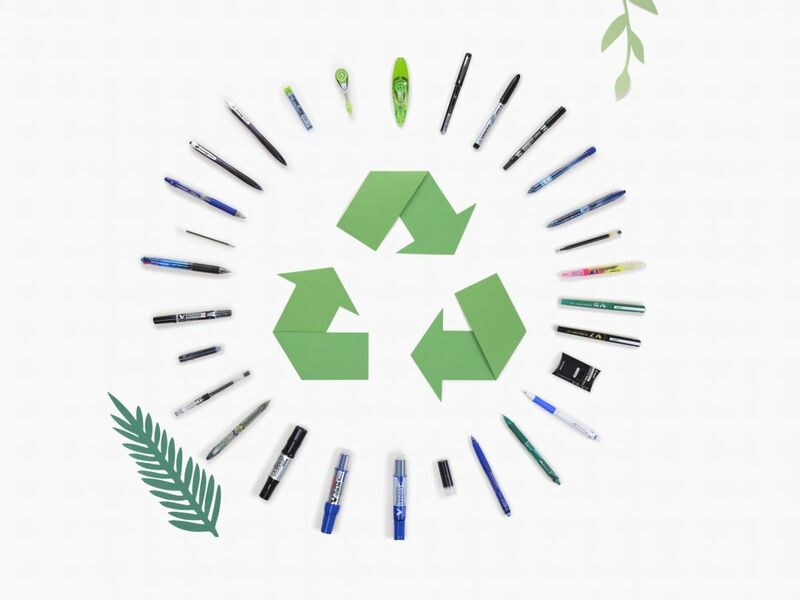 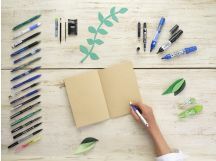 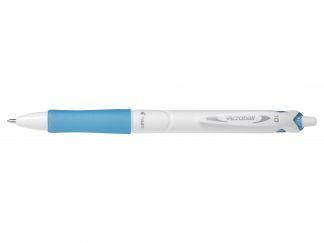 If you're looking for an innovative and genuinely different way to help care for our planet, then try the B2P BALLPOINT from Pilot. 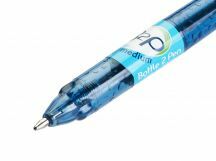 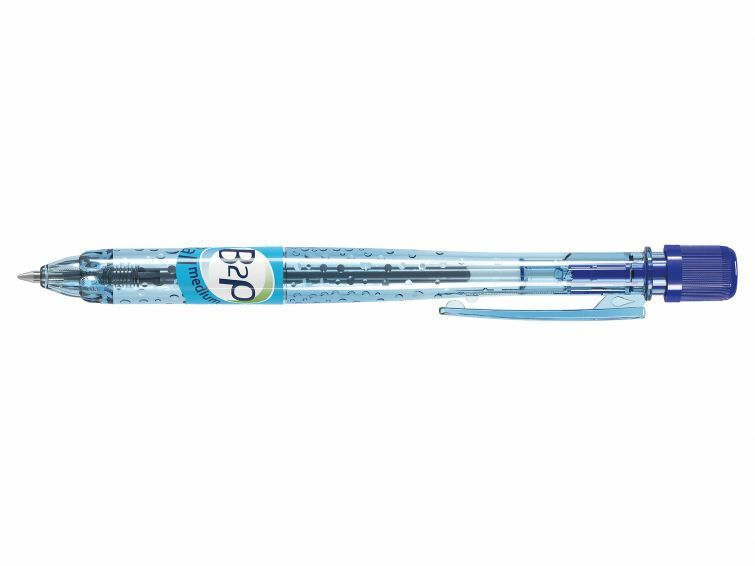 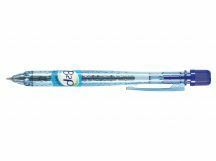 With 94% recycled plastic components, the B2P BALLPOINT is made using PET from recycled drinks bottles. 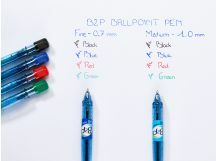 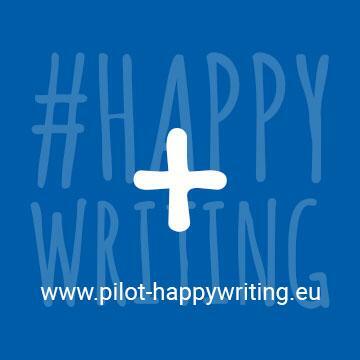 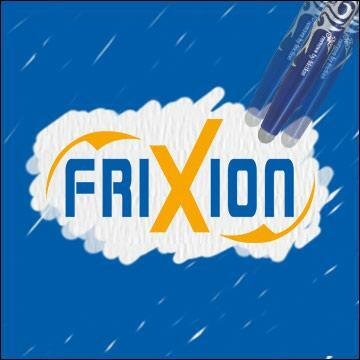 Our high performance oil-based ink gives a writing experience that dries quickly and looks great, and with standard colours available there is a B2P BALLPOINT for everyone! 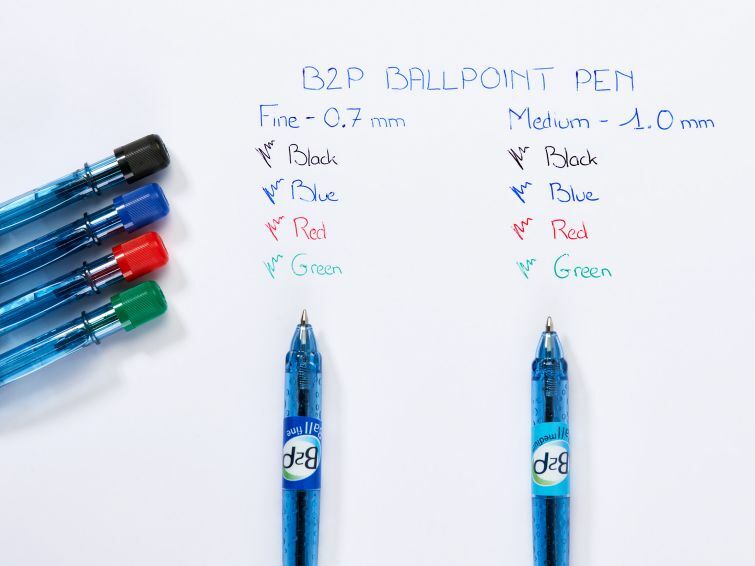 The B2P BALLPOINT is refillable too, saving you money as well as helping our planet. 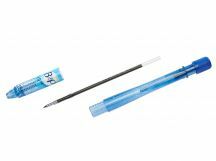 1.0mm tip gives a 0.32mm medium line and 0.7mm tip gives a 0.27mm fine line.